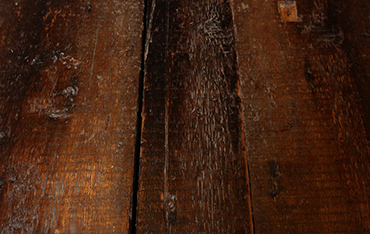 Flooring - Reclaimed Flooring New York | M.Fine Lumber Co.
Back in the old days, flooring was almost exclusively made of wood. Oak, pine, or fir boards finished and laid in neat rows was the standard flooring. Around the 1950s, flooring began to change into something else entirely. This ushered in an age of carpet everywhere, linoleum and unnatural flooring colors. 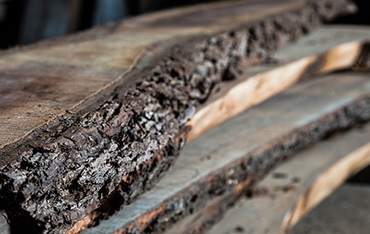 At M. Fine Lumber Co., we are the purveyors of the finest reclaimed hardwood flooring in New York. We only offer genuine reclaimed lumber for flooring that has been painstakingly removed from old buildings throughout the area. As you may know, our selection of reclaimed lumber can be used for many different projects, but the most basic, and most beautiful, is flooring. 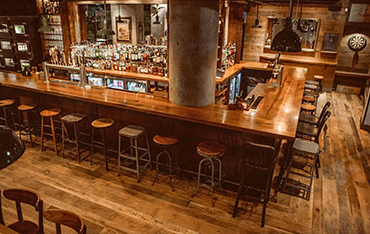 The M. Fine Lumber Co. reclaimed hardwood flooring is some of the finest examples of lumber recycling in New York. We have supplied hardwood flooring to residential and commercial clients all over the area and are only getting started. 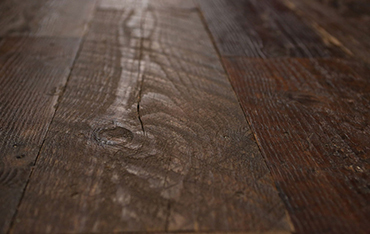 No matter what vintage your home, it can look even better with reclaimed wood flooring from M. Fine Lumber. Installing hardwood flooring may be an exciting process for any homeowner but installing reclaimed hardwood flooring is an event. 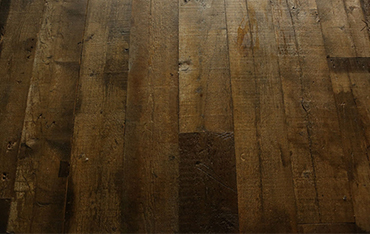 Reclaimed flooring is unique as the day it was cut from the tree and has its own unique history. Who knows how many souls have walked over the floors, and what sort of lives that they have led. Every dent, nail, and scratch could tell a story and now it is yours to make part of yours. If you have always wanted a one of a kind floor for your home, business, or office, contact M. Fine Lumber Co. today. We offer our standard stock as listed below, but be sure and check back often for limited edition reclaimed flooring that we make available when we receive a special shipment. Long Leaf Yellow Pine is extremely easy to work with as it works well with most tools. 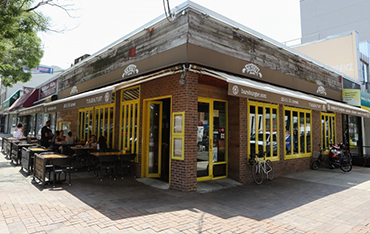 It is most commonly used for construction. White pine is creamy white or a pale straw color but pine wood which has aged many years tends to darken to a deep rich tan. Douglas fir is one of the world’s best timber producers and yields more timber than any other tree in North America. This wood comes from a natural cut of wood that keeps the unique lines of the tree trunk along one or two of its edges. This wood comes in varying shades of gray and brown and has a ‘worn, but warm’ patina as a result of exposure. Call us today at (718) 381-5200 or visit our contact page to get started on your order or consult with us on a project. ©Merritt Fine Lumber. All rights reserved.